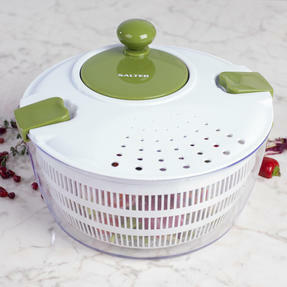 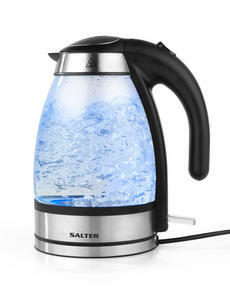 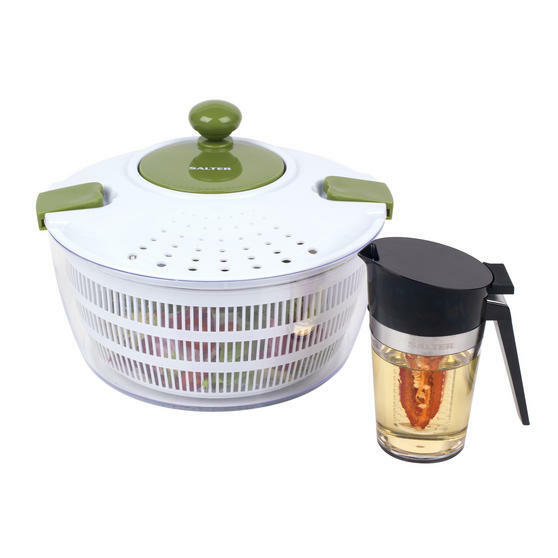 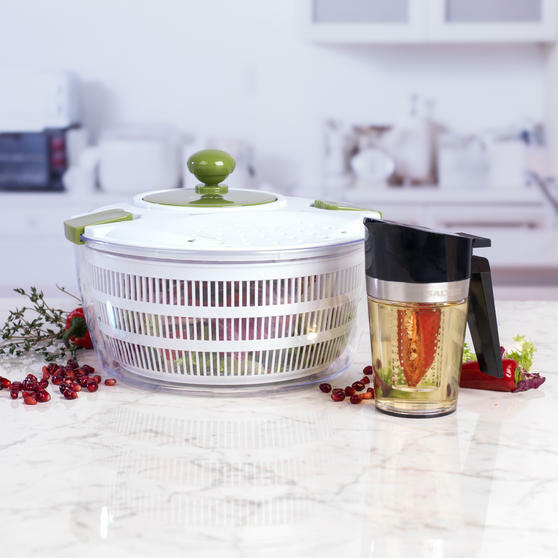 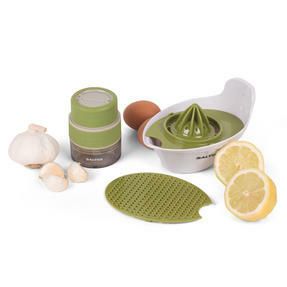 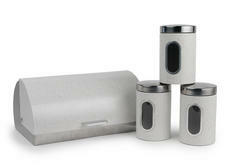 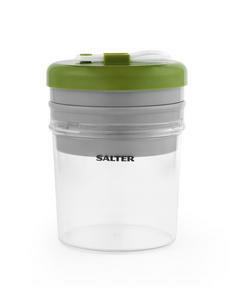 Create fresh, healthy and tasty salads with this Salter salad spinner and oil infuser set. 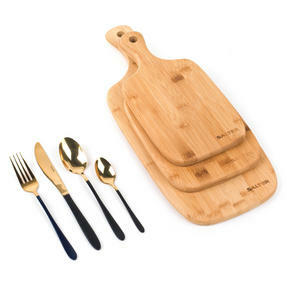 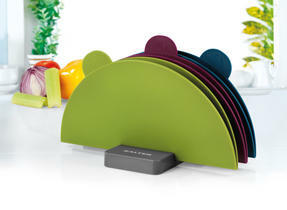 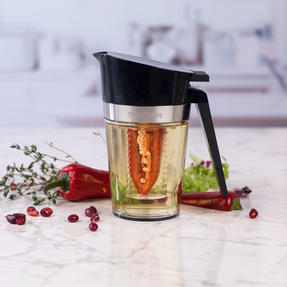 The spinner enables you to dry washed salad, then use the oil infuser to dress the leaves. Time saving, put the salad into the bowl, pop the lid on and use the knob to effortlessly spin the contents. 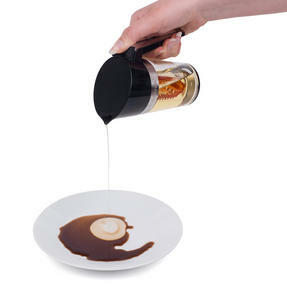 With the infuser, place your favourite herb in the centre, fill the pot with your chosen oil and attach the lid. 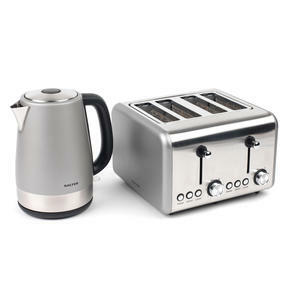 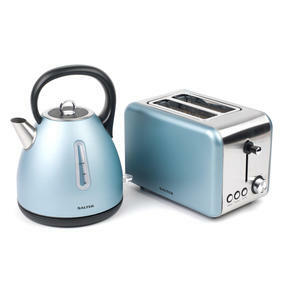 Leave to infuse, then use the handle to pour over salads or into a pan as you cook. 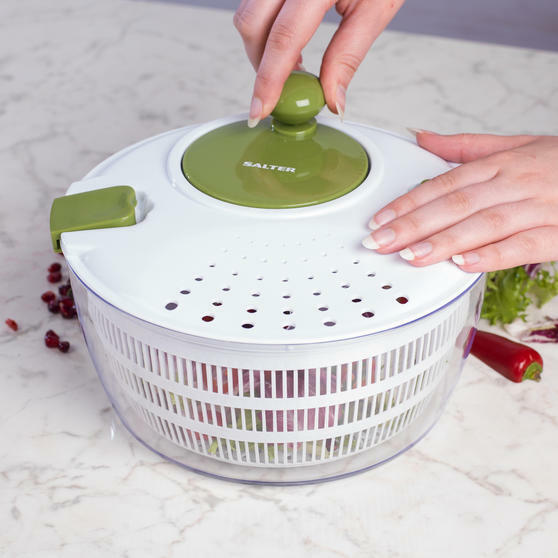 This spinner is a useful preparation tool, ideal for mixing and drying salad easily for a fast, delicious accompaniment to a meal. 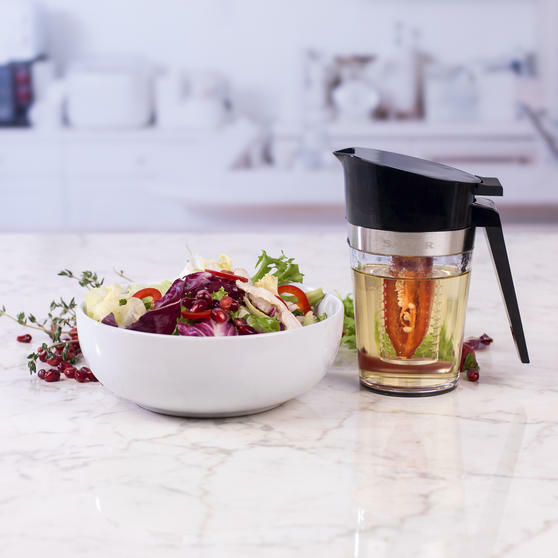 Create homemade flavoured oils with this easy to use Salter infuser and make delicious salad accompaniments and cooking oils. 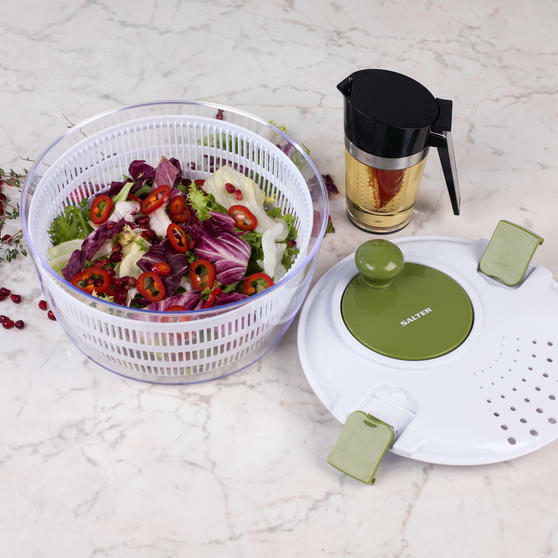 Measuring 24.3l x 24.3w x 16.3h cm, the spinner holds a generous amount of salad and is compact enough to store easily in the cupboard. 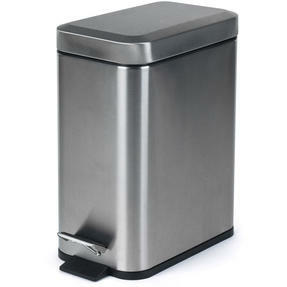 Made from plastic, it is incredibly easy to clean and has a 200 ml capacity with a space saving design, measuring just 14 x 10 cm. 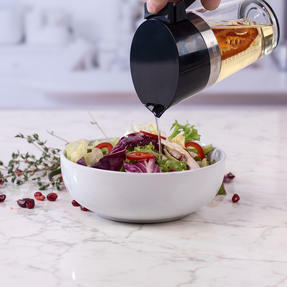 Try making garlic infused rapeseed oil for lighter frying or cooking, and use rosemary infused olive oil as a tasty salad dressing.